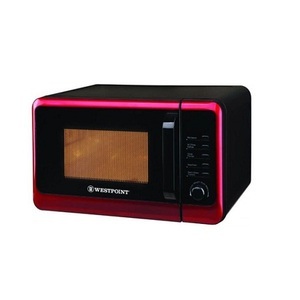 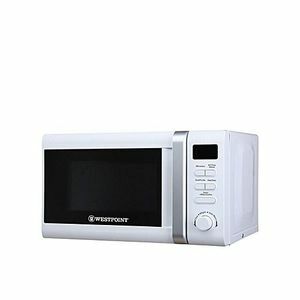 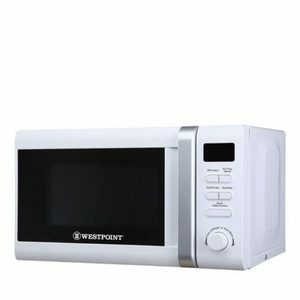 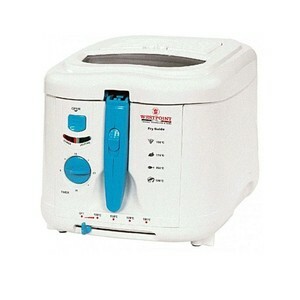 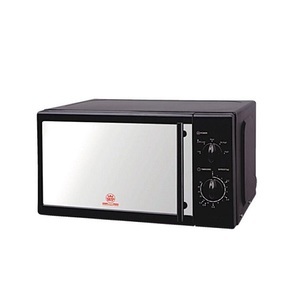 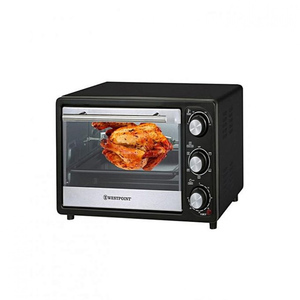 The Lowest price of Westpoint Microwave in Pakistan is Rs. 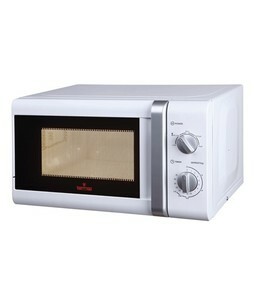 5,850, and estimated average price is Rs. 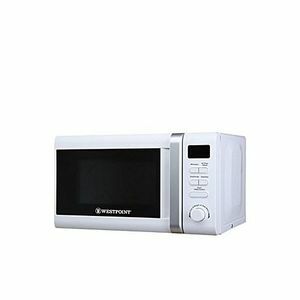 6,236. 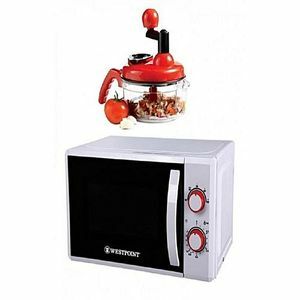 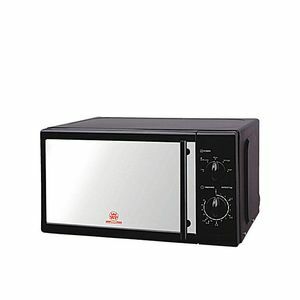 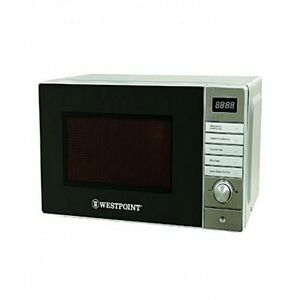 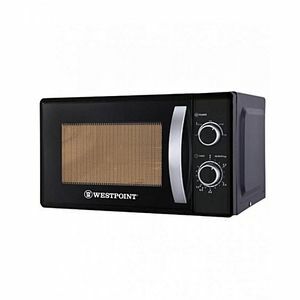 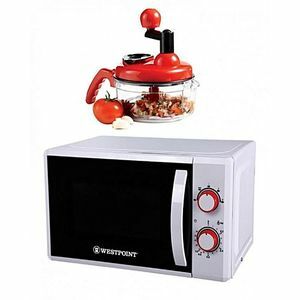 Get the latest price for Westpoint Microwave, Westpoint Deluxe, Westpoint -, Westpoint Wf-851, West Point, Westpoint Wf-830, Westpoint Wf-827, Wf-830 Dg, Westpoint Wf-823, and other products. 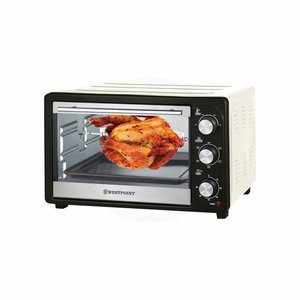 The prices are collected from the best online stores in Pakistan like Goto.com.pk, Shopperspk.com, iShopping.pk - updated Apr 2019. 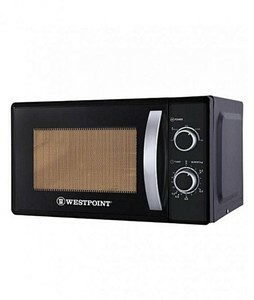 A microwave oven, or just microwave for short, is a necessity for every house in this age. 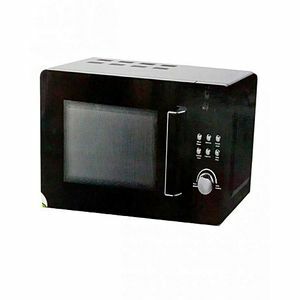 The ability to quickly warm up leftover food or automate the cooking of certain food products makes microwave ovens an utmost convenient to have. 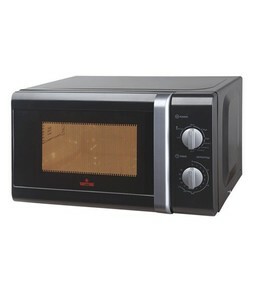 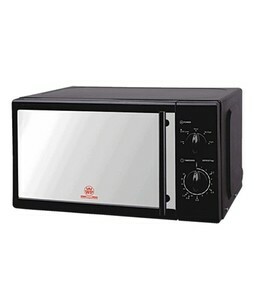 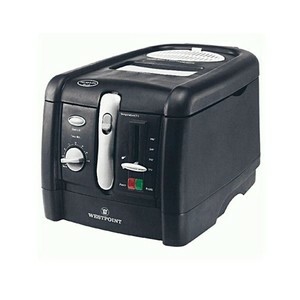 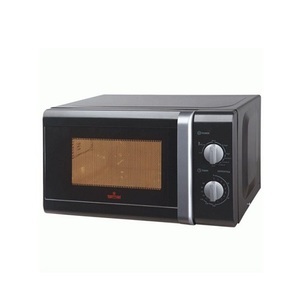 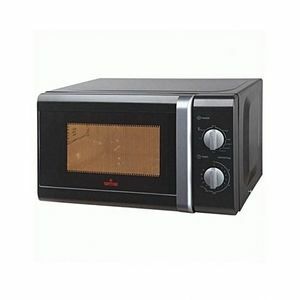 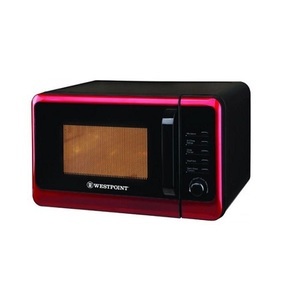 Westpoint microwave are known for their exquisite quality and features despite the somewhat higher prices. 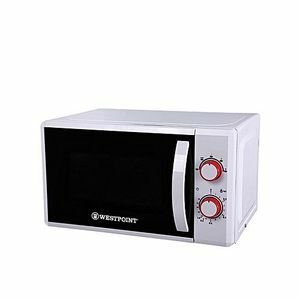 The Westpoint microwave is an electric oven that can heat up food or cook food through the use of electromagnetic ‘microwave’ radiation. 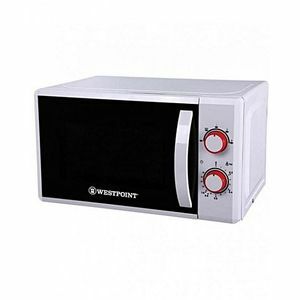 Westpoint is a popular brand in Pakistan and their home appliances are known to be of top quality. 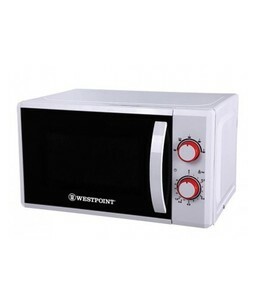 Westpoint microwaves are no exception to this and are a very good choice if you are looking for preset cooking options, a handy LED display, and advanced heating capabilities. These Westpoint microwave come in a wide range of sizes with a range of options so you can always pick one that perfectly suits your requirements. 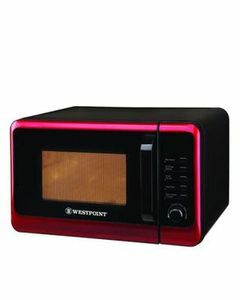 The most widely bought Westpoint microwave models include the variants of the Westpoint Deluxe WF microwave oven series.